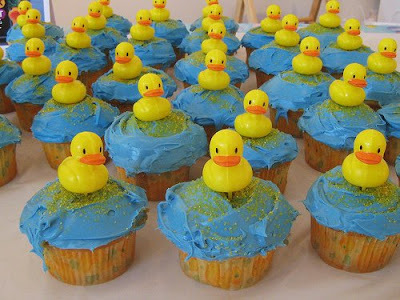 The duckcakes. This picture was taken by my good friend, Shelly. 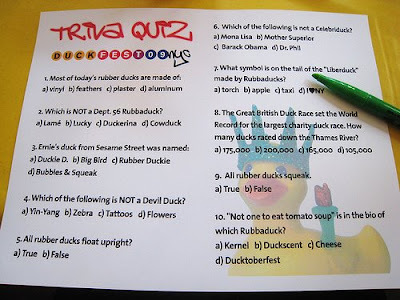 Duck trivia. This one was for ducksperts only! This picture also taken by Shelly. 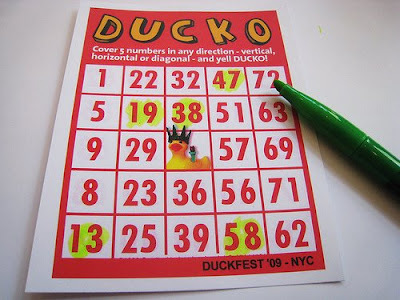 Also played a couple of rounds of Ducko (duck bingo). DUCKO! Another fantastic picture by Shelly. Stayed tuned for more pictures of Duckfest!